ASM Poultry & Livestock Photo Contest 2018! Is Low-Cost the Optimal Choice for Calves? Stem Cells to Treat Mastitis? Dairy Farmers Have Healthier Noses and Mouths? Selective Dry Cow Therapy: Pass or Fail? Can Feed Management Software Improve Milk Production? Can Blackhead Disease Decrease Egg Production? Can Natural Disease Resistance Be Bred Into Birds? Are You Ready For the USPOULTRY 2019 Family Farm Environmental Excellence Award Competition? Lysine: Can Too Much Be Bad? Are Cage Free Layers Happier? Have You Heard About PCV3? Are You Hunting for A Headhunter? Does Your Company Attract Millennials? Not all job searches can be filled by HR departments. There are many factors that will make it necessary for animal nutrition companies to consider the use of external staffing solutions to find ideal candidates for a particular role. Some factors will include long work hours, difficult commutes, high amounts of overnight travel or the need of candidates with an advanced degree or a specific skill set or more importantly, the need to keep the search confidential. A company may wish to utilize the skills and resources of a recruitment firm that specializes in a particular niche to speed up a search. Before you start hunting for a recruitment firm to help you with your search. Keep in mind that no two firms are alike. There is no universal process. 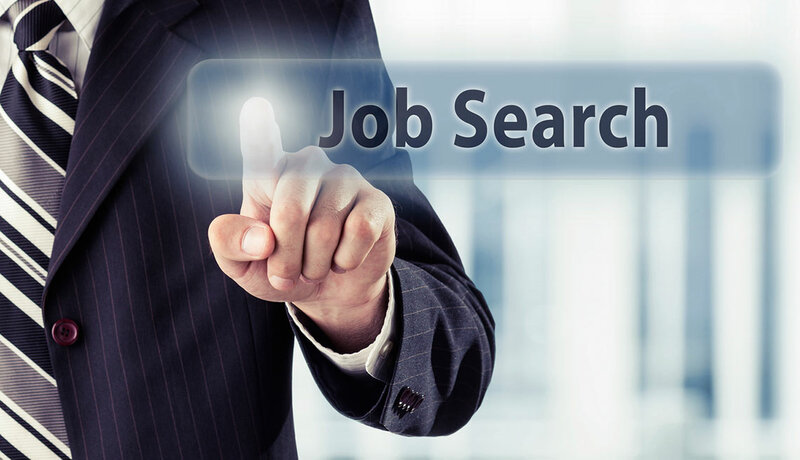 The skill of the firm along with their network of candidates will positively or negatively affect the length of time before a search is completed. Our FREE ebook, called “Hunting the Headhunter” will help hiring managers and decision makers find the right firm to work with who specializes in a certain niche. If you’re looking to fill a position related to animal nutrition, but can’t find the best candidates for the role, give me a call or send me an email. We grew our team to help you grow yours. Continental Search recruits for feed manufacturers, their suppliers and integrated food companies across the US and Canada. Our team of 6 recruiters and 3 researchers have over 80 years of combined experience recruiting. For more recruiting tips and information on us, visit www.consearch.com or call (888) 276-6789. This entry was posted in employerblogposts. Bookmark the permalink.